Love desserts? I know in my family we LOVE desserts! My kids especially. My daughter is super into rainbows so we’ve been trying some rainbow dessert ideas. Let me tell you, she is loving all of the fun desserts we’ve made. If you have a child that loves rainbows as much as we do, make sure to give a few of these a try. I promise you won’t be disappointed! Oh and you might score some mom of the year points with the kids. Win-win!! My kids really enjoyed the jello poke cake, the Skittles rainbow fudge and the Lucky Charms Bark. 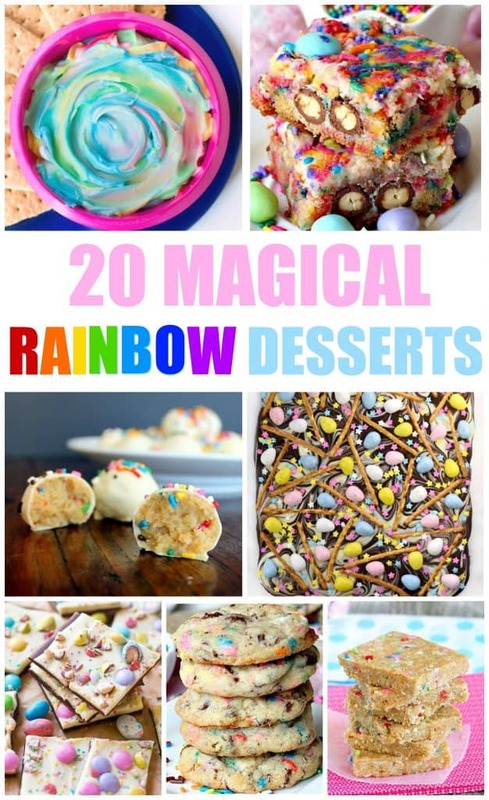 If you have any favorite rainbow desserts let me know in the comments. I love finding new rainbow desserts to try. 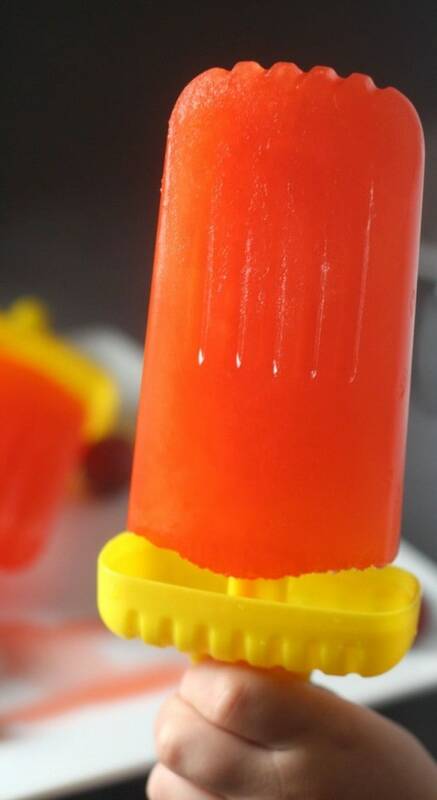 If you enjoyed rainbow desserts post, make sure to check out some of my other popular posts! 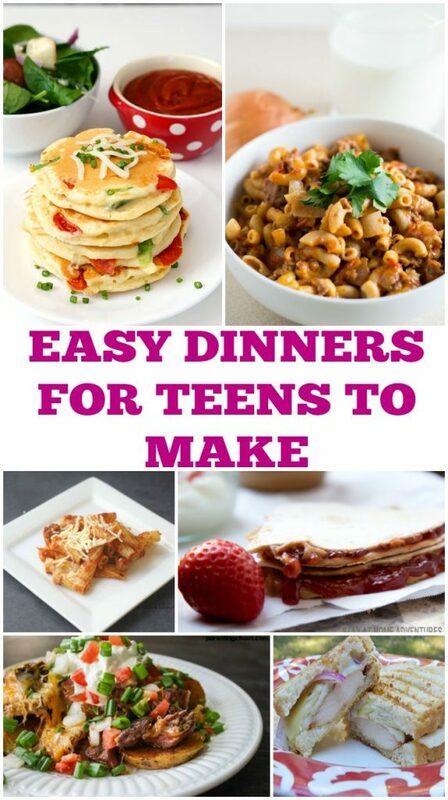 Thanks for sharing 3 of my recipes.